An agreement between Rocky Christian School in Rocky Mountain House and the Wild Rose Public School Division in is still on the table, despite a vote that failed. Mar. 9, 2012 12:26 a.m.
A popular vote of 75 per cent from 170 members — mandated under the Rocky Christian School Society bylaw of special resolutions — was needed in order for the kindergarten to Grade 9 private-based school to join the public division. The school has 97 students. 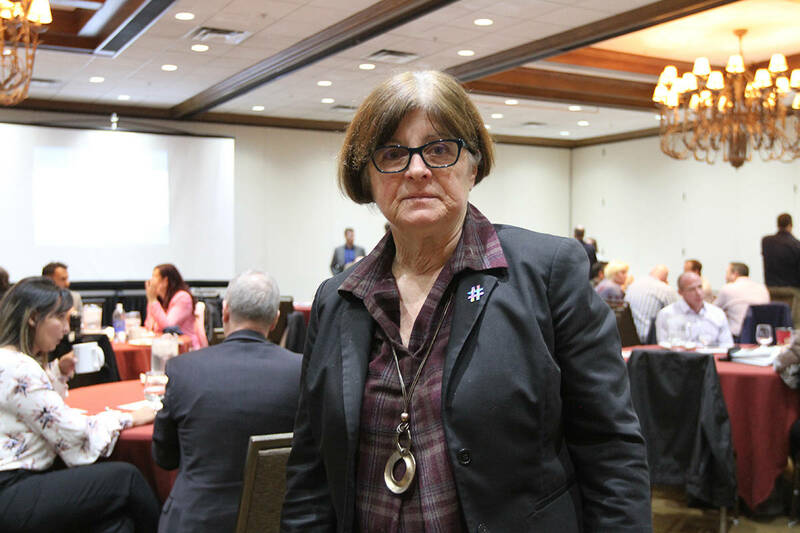 While a vote, held on Feb. 13, revealed that 71 per cent of the members were in favour of the idea, it was not enough to go forward with the decision that would see the school partner with Wild Rose next September. But the school community has decided to hold another vote on March 22 at 7:30 p.m. at the Rocky Christian School gymnasium, with the hope that the school can still partner with the division in the upcoming school year. “As far as we are concerned, we have the foundation of a reasonable agreement and there may be a few things we can tweak here and there,” said Wild Rose Superintendent of Schools Brian Celli. For over 14 years, the division has facilitated a successful alternative Christian-based program in Drayton Valley but a main concern of the Rocky Christian School community has to do with teacher hiring practices. Duiker said the society is “fairly satisfied” with the assurances of Wild Rose but says a non-Christian teacher would do “serious damage” to the school’s identity. “It is something that we believe wouldn’t happen in the context of this agreement but we want everyone to feel that the agreement ensures our identity,” he said. “We have a difficult time attracting and maintaining teachers out here and so when you add faith component, it reduces the pool of people available,” Celli admitted. Rocky Christian School Society board chairman Alan Hazelaar said that the board supports the agreement. It would lower the private school fees of $5,000 per family and would increase salaries of the eight teachers who are being paid two-thirds less of what public school teachers make.